The flag has been lowered to honor the fallen Tacoma Police Officer killed last evening. 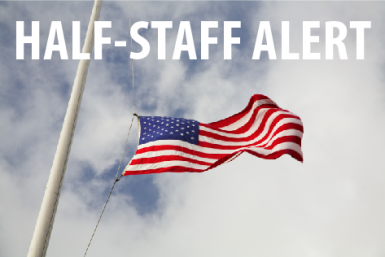 The flag will remain at half-staff until sundown on Friday, December 2nd. 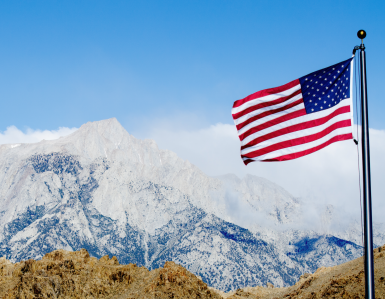 American flags were lowered to half-staff on July 15 in honor of the victims of the attack in Nice, France.